User experience: Ease of use defines the iOS experience. However, the interface is hard to customize. File management as a whole is near impossible but this does result in near-frictionless day-to-day usage. Apps: 425,000 apps, as of June. The App Store has a huge number of apps, and most development begins there. Getting the right apps is simple enough. On the other hand, the App Store is a gated community and only apps that meet with Apple’s approval will ever get there. 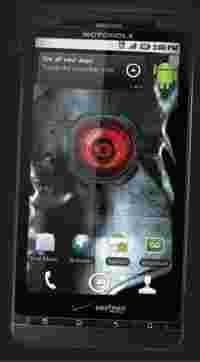 To bypass this you need to “jailbreak" your phone, which instantly voids your warranty. 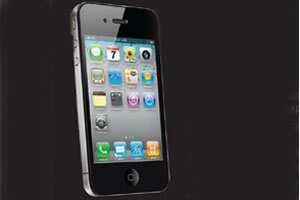 Price: The latest model, iPhone 4S, is available for up to R40,000, depending on the built-in storage. The now outdated iPhone 3GS is currently available for R19,000. In general, the iPhone is priced at a premium above other similarly specced phones. User experience: Android’s design bears a lot of resemblance to Apple’s iOS, but it’s the subtle differences that really matter here. Things aren’t as automated, or consistent, across the OS. 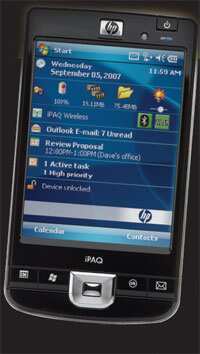 However, everything is completely customizable—you can easily change almost every facet of the OS. Apps: 210,000 apps, as of June. The Android market has fewer apps and discovery is pitiful. However, the percentage of free apps is a lot better. You can also go through the Android market to load other markets such as the Amazon Market or even an “adult" app market. Or you can simply load apps from your PC with a simple USB cable. This does mean there is a lot of malware and it can be a problem for people who don’t know what they are doing. Price: The price ranges from ₹ 5,000-40,000, depending on the device. The cheapest devices will be built using older hardware and won’t support the latest versions of Android, while the latest ones are comparable to, and often better than, anything else available. A little research has to be made while purchasing. User experience: The tile-based interface is a fresh approach to smartphone design. Microsoft ditched icons for Live Tiles that can launch apps, or show updates. For example, Contacts merges phone contacts with social networks and displays updates from them directly on the home screen. The user experience is unique and easy to use, but can get more cluttered than iOS and Android devices. Apps: 35,000 apps, as of September. Microsoft’s app market is also closed off like the App Store, but it has a lot less to choose from right now. The most popular apps from the iOS and Android devices have already been ported to have Windows versions, so first-time users are going to find a lot of useful things. The app discovery process is great—there are recommendations from inside apps, and when you perform a search, a separate tab lists related apps you might want to download. Price: Thanks to Microsoft laying down stricter specifications than Google has on supported device specifications, there is not too much variance in prices on WP Mango phones. On an average, expect prices of around ₹ 17,000-25,000.